At Lybelle Creations, we take away all the guess work and demystify all the complexities of creating a web presence. We deal with all the details to make the creation a smooth and simple process and give you peace of mind. We can help your new business get off the ground with one of our Starter Business Packages, or if all you need is a new website or some monthly maintenance we can help you with that too! We can also help you and your company with a new and innovating Logo Design if needed. 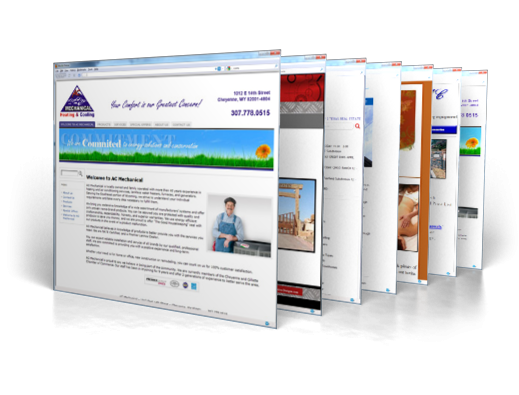 Go to our “Web Solutions Pricing” page for our costs and fees.